A prognostication for the yere of oure Lorde God M.D.lxiij. 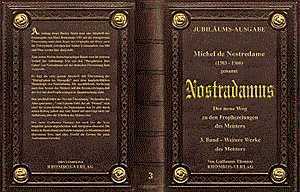 Michel Nostradamus Almanach per l'anno DMLXVII (italienisch) 1567 Monte Régalr Italien Copie ?? ?